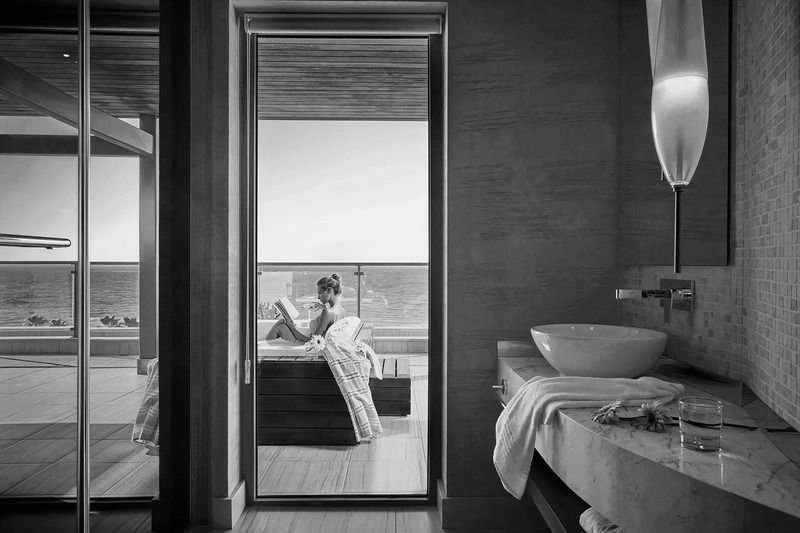 Conveying its unique experience since 1971, Barut Hotels, among the most important brands adding value to Turkish tourism, introduced its new segment: Barut Collection. As of 1 April 2019, Barut Hotels is preparing to introduce a brand new service concept to the tourism sector, with Barut Acanthus Paradise, Barut Arum, Barut Lara and Barut Kemer hotels, which will serve within the scope of Barut Collection. Barut Hotels exceeds expectations in all ways, including its superior services, and collected the Barut Acanthus & Cennet, Barut Arum, Barut Lara and Barut Kemer hotels, which serve with the 'Stylish-All' concept, under BARUT COLLECTION segment. 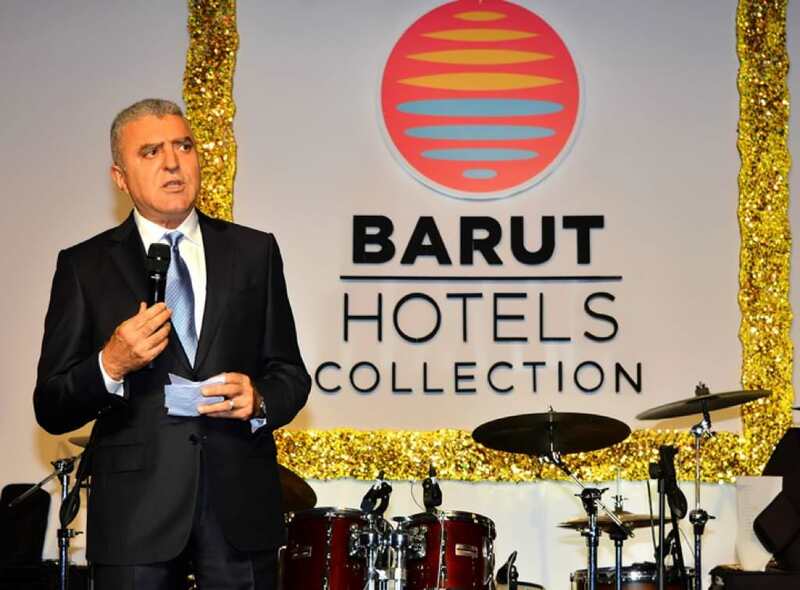 At Barut Collection launch party, held at Barut Lara, Barut Hotels brought together executives and officials from world-famous, well-established tourism groups and press members from Turkey and abroad. In addition to the special tastes and services that our guests - with a 40-45% repeat visit rate – expect, Barut Hotels offers a total of up to 200 local and foreign drink presentations, all-day food service, à la carte breakfast, unlimited and free à la carte presentations, internationally renowned shows, sports activities and workshops, a children's club until late night, and SPA services.